Scientists have been working hard to figure out how to better treat this and other food allergies and how to stop them completely. 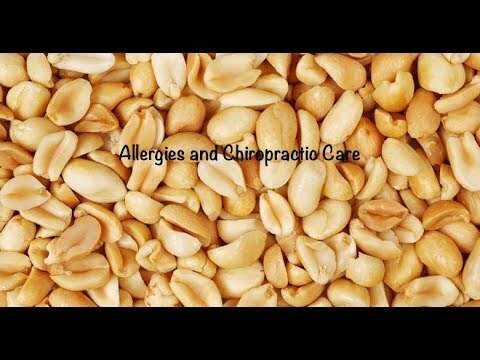 Watch this video now to find out what they did to break the allergy cycle. Click the Red More Button in your email or the image below if you are on our website. People often associate chiropractic care with lessening physical aches and pains from daily life. What if that main cause of your daily pain isn’t physical but emotional? 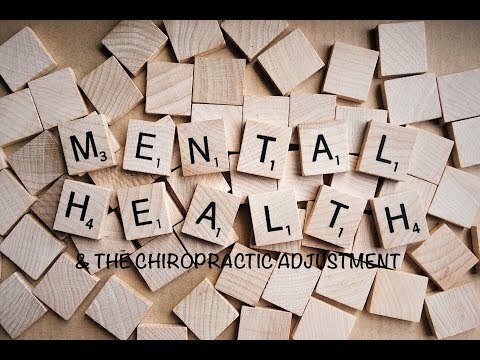 Watch this video now to find out how the chemistry of emotion is directly effected by the chiropractic adjustment. Click the Red More Button in your email or the image below if you are on our website. 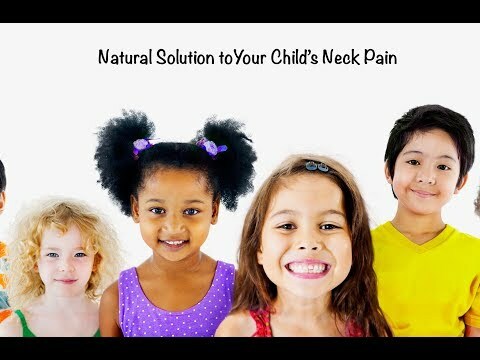 Looking for a natural solution to your child’s neck pain? Two researchers analyzed 50 children with neck pain, ages ranging between 6 and 18 years old and if you watch this video you will find out what they found. Click the Red More Button in your email or the image below if you are on our website. Looking for a chiropractor near you? Dr. Marsh is a local chiropractor in Maryville, TN. Dr. Marsh has been practicing in Blount County for over 34 years. Dr. Marsh specializes in stress, headaches, pregnancy, fatigue, immune system function, back pain, hip pain, neck pain and stiffness, and arthritis. In today’s news, chiropractic services are an integral part of the “medical team” that manages and prevents injuries for all 32 teams in the National Football League. This demonstrates the vital role that chiropractic care plays in optimizing athletic performance and is a benchmark for the profession. 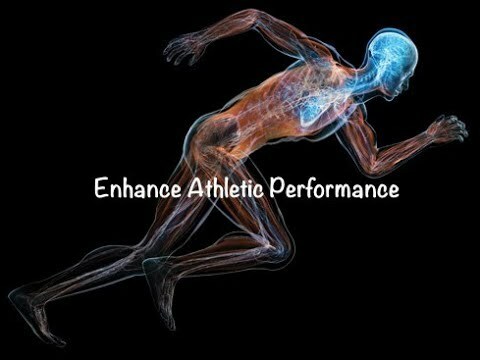 Watch this video now to find out how you can enhance your athletic performance with chiropractic care. Click the Red More Button in your email or the image below if you are on our website. Everyone loves sugar…..however too much of anything is bad for you. 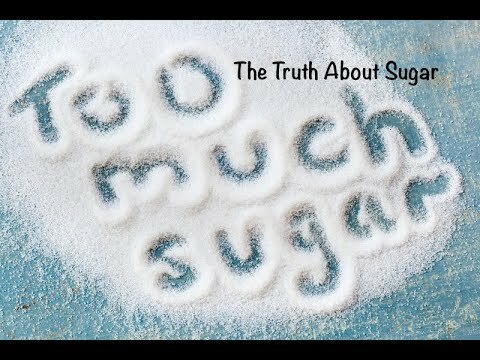 This study shows that excess sugar increases a chemical pathway that promotes the growth of cancer. Watch this video now to find out how to lower your risks. Click the Red More Button in your email or the image below if you are on our website. 80% of North Americans will be diagnosed with osteoarthritis by age 65, and 60% will experience significant joint pain. Some common symptoms of osteoarthritis are joint pain, swelling, a crunching feeling and stiffness in the hands, neck, lower back, knees, or hips. 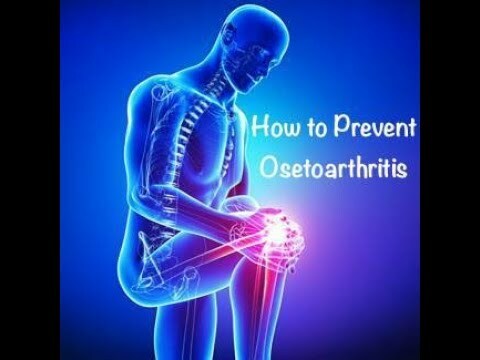 So what can you do to reduce pain and improve joint function in osteoarthritis? Watch this video now to find out. Click the Red More Button in your email or the image below if you are on our website. The real reason you should reduce belly fat has nothing to do with the way you look in a swimsuit…. If you can pinch more than three inches of fat under the skin near your belly button, you probably have too much visceral fat and are increasing your risk for many types of cancer. Watch this video now before you try the pinch test. Click the Red More Button in your email or the image below if you are on our website. 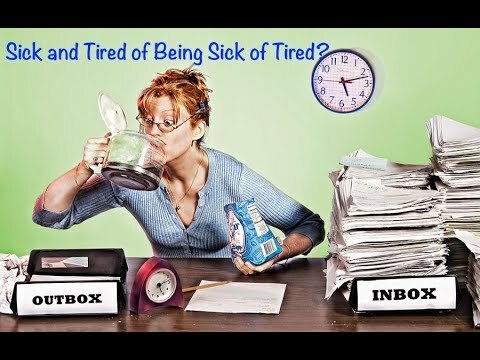 Chiropractor Maryville – Sick and Tired of Being Sick and Tired? In today’s news we focus on chiropractic and its effect on the immune system. Patients comment to me on a regular basis that they have been healthier since they have been under chiropractic care. Is that possible? Absolutely! Watch this to find out how chiropractic care can enhance your immune system. Click the Red More Button in your email or the image below if you are on our website. 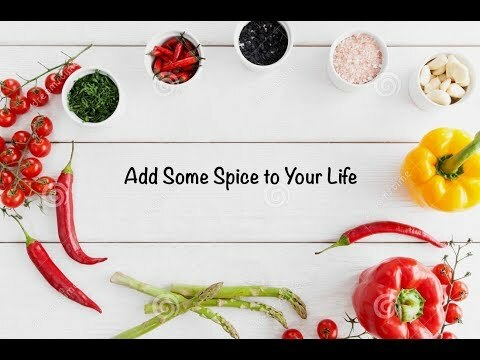 We all need to add a little spice to our lives. Brown adipose tissue, or BAT is a type of fat in your body that turns food into body heat and when activated leads to significant weight loss. Watch this to find out what foods you can eat that will turn on this powerful fat burner. Click the Red More Button in your email or the image below if you are on our website. People who have dense biofilm colonies of bacteria in the first part of the colon were five times more likely to have malignant colon cancer and pre-malignant colon polyps, compared to those who have no large biofilm colonies. Do you know what biofilm colonies are? If not, you need to watch this video right now to find out. Click the Red More Button in your email or the image below if you are on our website.